Fashion 2017 Edition is a Perfect flyer to use for your next Fashion Event, Song, Cover Mixtape or other business promotion. PSD File is designed by Stockpsd.net. 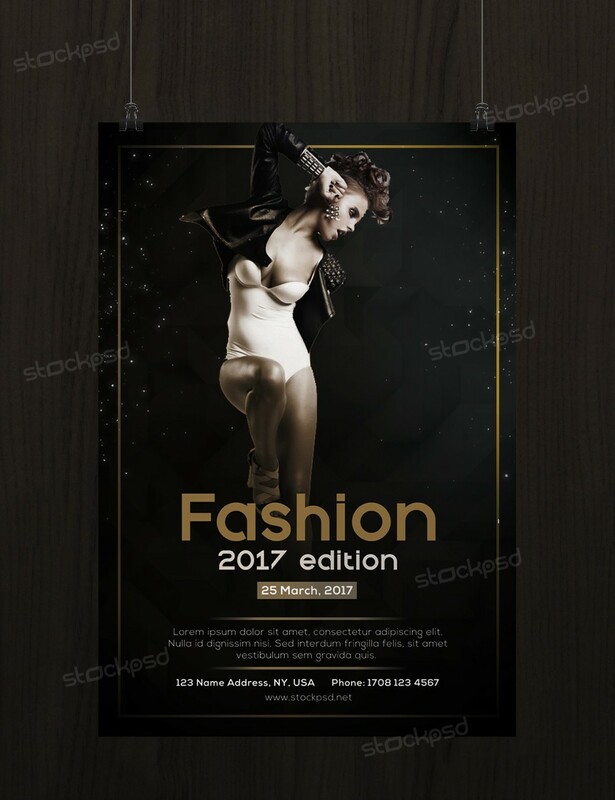 Fashion 2017 Flyer is a Free PSD Flyer Template to download.